Moscow will deliver a large shipment of natural uranium to Tehran in compensation for exporting tons of Iranian heavy water for reactor cooling, diplomatic sources told AP, adding the move is approved by the major world powers, including the US. 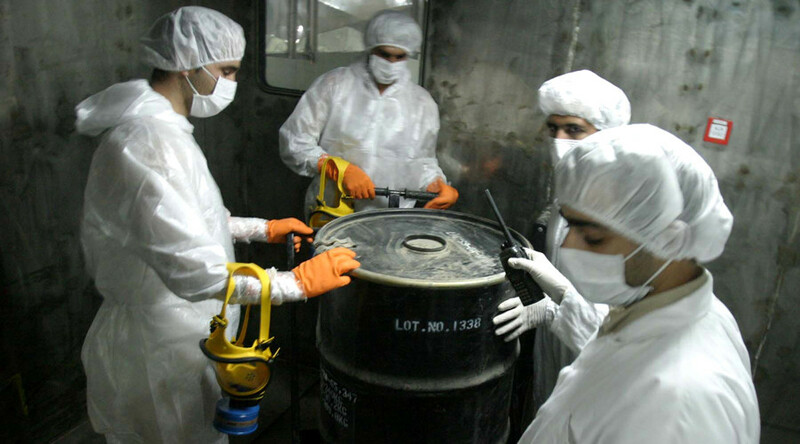 Russia, the US, China, France, UK and Germany, the P5+1 powers that negotiated the Iranian nuclear deal in 2015, have recently agreed the delivery of 116 metric tons (nearly 130 tons) of natural uranium to Tehran, two senior diplomats told the agency. The move must now be approved by the UN Security Council, which won’t be a problem as the permanent five are the only members of the Council with a veto, the sources added. According to the diplomats, the natural uranium transfer will take place under strict surveillance by the UN’s International Atomic Energy Agency as well as all the other such shipments to Iran until 2040. Iran reportedly has the options of storing the natural uranium or turning it into low-enriched uranium for export purposes, and it is unclear what Tehran will choose. Another official told AP that Russia has received 40 metric tons (44 tons) of heavy water from Iran since the nuclear deal went into power, adding that another 30 metric tons of coolant went to US and Oman. Tehran already received a similar natural uranium transfer from Moscow in 2015 – before the nuclear deal was signed – in exchange for enriched uranium, which went to Russia. The uranium received by Tehran can be theoretically enriched to levels ranging from reactor fuel to the core of an atomic bomb. 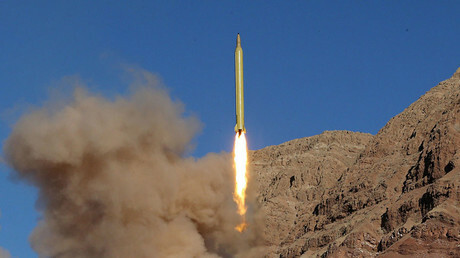 However, the Iranian authorities insist that the country is only interested in peaceful nuclear energy and is not looking to create a weapon. The diplomats spoke to AP ahead of the P5+1 powers meeting with Iran, due to take place in the Austrian capital, Vienna, this week. Tehran has complained that Washington has failed to fully provide the sanctions relief agreed as part of the nuclear deal. However, the fate of the whole deal is now uncertain as the incoming administration of US President-elect Donald Trump has branded the Iran nuclear agreement “disastrous,” hinting that it may even be reversed.